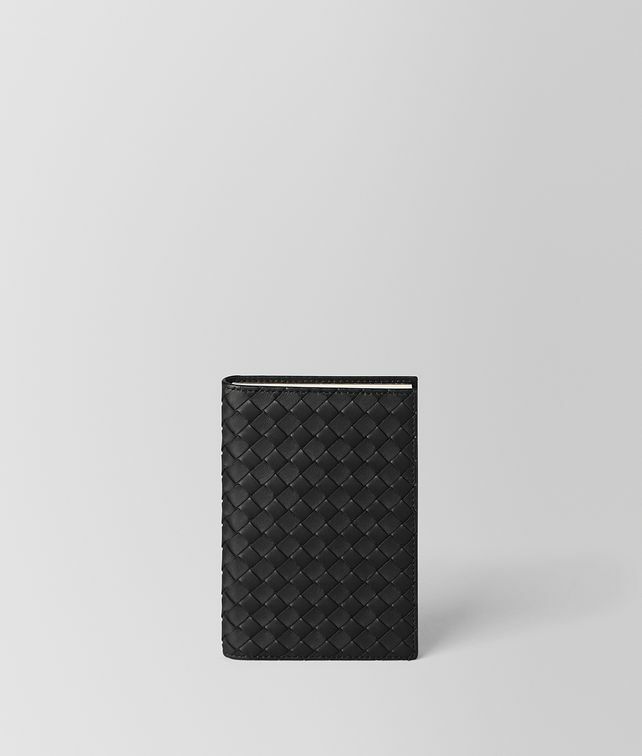 This elegant A6 notebook is the perfect companion for jotting things down on your travels. It's bound with a supple nappa cover, hand-woven in iconic intrecciato. Height: 14.5 cm | 5.7"